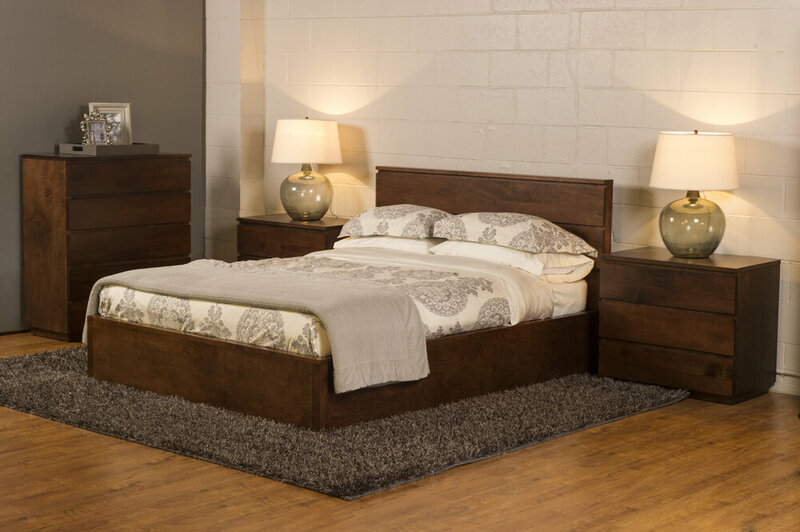 Woodworks Bedroom — Shop for deals on furniture, sofas, recliners, dining sets and more! Handcrafted since 1982, Woodworks now offers quality solid wood furniture curated into carefully selected collections for your bedroom. Creating the finest wood furniture built to tough out any Canadian weather, Woodworks is the very best in solid wood furniture.